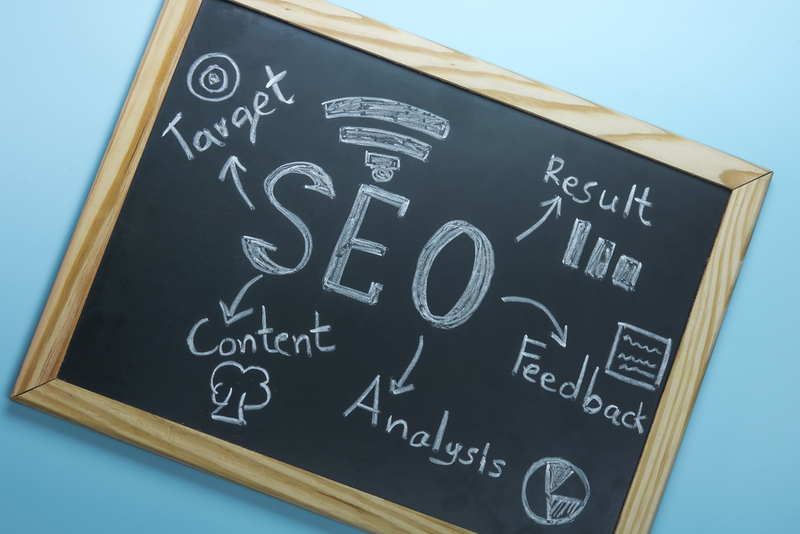 ChescoWeb provides organic SEO solutions to help broaden your brand presence and reach online. After all, organic SEO is all about appearing for searches relevant to your business, including those that are only remotely related to the products or services you offer. 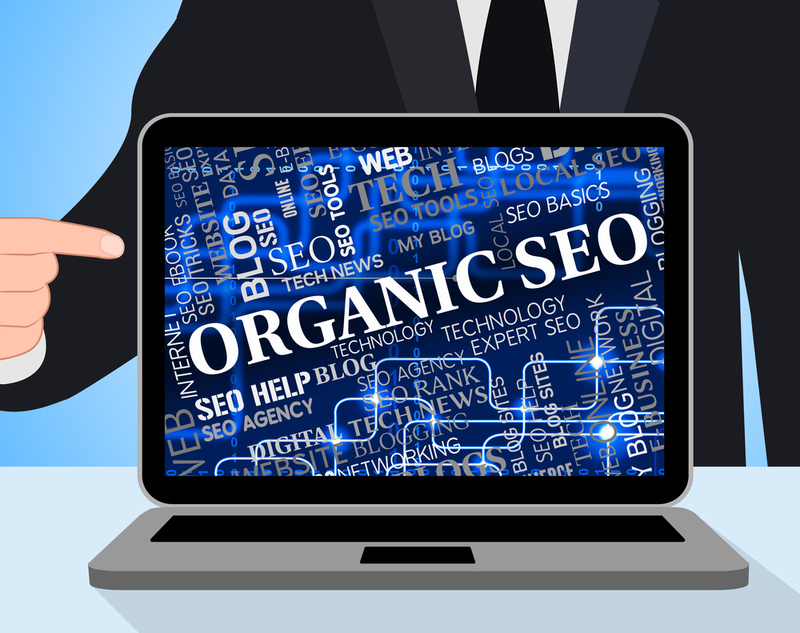 Who Benefits from Organic SEO? You own an online business. You have no brick-and-mortar location and no specific target area. You are a multi-location brand. You need to rank locally as well as organically, since your website can benefit from general searches. You target consumers across the country or globe. You need to appear in both general and specific search terms. Organic SEO campaigns require intensive research, a client-focused approach, and industry-standard methods — and those are the areas in which we excel. 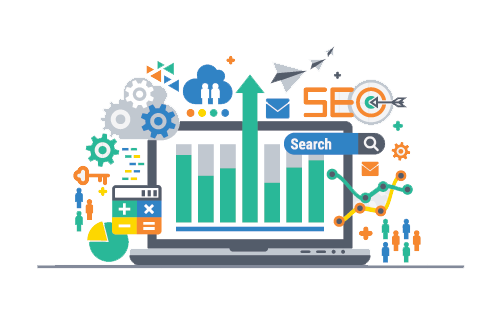 We spend time on keyword research, website audits, and competitor analysis to gather the general and specific keywords you need to target to rank on search engines organically. Plus, with a client-focused approach, we make sure that we only apply industry-standard tactics that work best for your marketing needs and business goals. Organic SEO may seem a bit technical, but it drives long-lasting search results for your business. Let our team create and run a campaign for you. We will make sure you achieve the results you desire. Ready to dominate the web? Give us a call today. At ChescoWeb, you’ll find a level of expertise that blows the competition today. Established in 1995, ChescoWeb provides custom digital marketing solutions for small and mid-sized businesses (SMBs), as well as large corporations. With our “one-size-fits-one” services, we transform brands into household names by expanding their presence and reach, online.